The findings of the Papal Commission specifically target the three key contentions espoused by the Bishop of Mostar (Bishop Ratko Peric), who criticized the Medjugorje Apparitions on the grounds of being a hoax, that the Visionaries were using tricks and the Apparitions bore no fruit. The Papal Commission expressly opposed each of these particular oppositions, citing that the Marian Apparitions are "no hoax", there is "no proof of any tricks" and they exhibit "Spiritual fruits in a significant way" (the ONLY criteria outlined in the Bible by Jesus for discernment). The Vatican promptly removed all censorious, negative and warning editorials from their Vatican.va website shortly after this article. The only two remaining references to Medjugorje on the Vatican's website are two favorable articles; one in Cardinal Ruini's bio (1), the second comparing Medjugorje to Lourdes (2). In recent years, various articles, books and websites have been introduced critical to our Holy Mother's apparitions in Medjugorje. 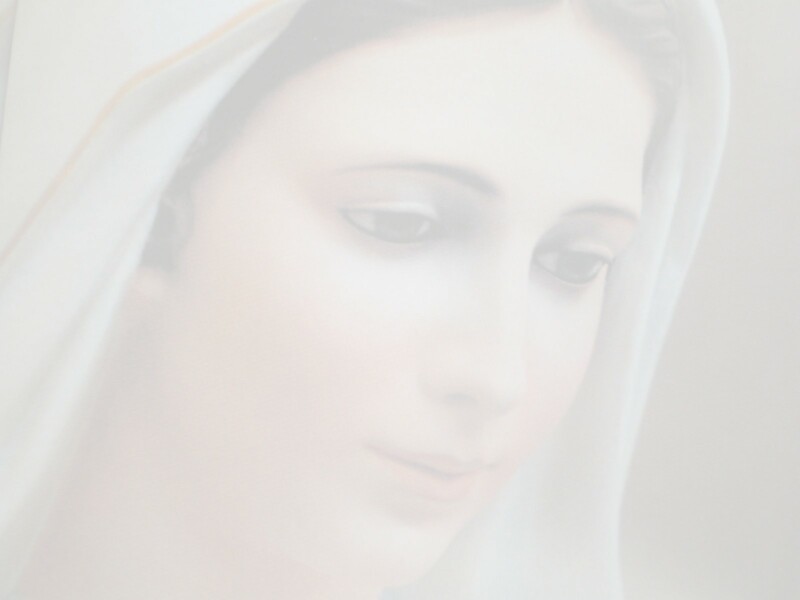 Despite the Vatican forming an official commission of inquiry investigating the Medjugorje phenomenon in March of 2010, adversaries of Mary's messages could not resist the temptation of preemptive assaults, casting stones at the visionaries. Notwithstanding the Pharisee Gamaliel's advice: "I advise you: Leave these men alone! Let them go! For if their purpose or activity is of human origin, it will fail. But if it is from God, you will not be able to stop these men; you will only find yourselves fighting against God" (Acts 5:38). 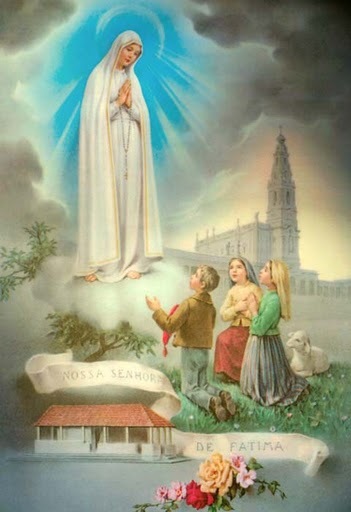 Consider that immediately prior to the Fatima miracle, witnesses reported how Catholic Priests from the local Parish attempted to disperse the crowd, declaring the apparition of Our Lady a hoax. When the people refused to leave, a Priest attempted to physically pick up the children and carry them away. The miracle of Fatima was one of the greatest miracles of all time, for several reasons. It was witnessed by over 100,000 people, even as far as 32 miles away. All who witnessed it were astonished by the spectacular demonstration of the miracle. Not only did they see the fire of the sun detach itself and fall upon the earth, but they felt the intense heat. The flooded grounds and their soaked clothes from the prior torrential rain, dried up immediately before their eyes. Some were up to their ankles in mud, then standing upon dry soil. Moreover, it was the only miracle in the history of the world that God performed at a predicted time and place. As the Holy Mother of God explained: "So that all may believe". And who believed? The very next morning, the atheist communist Portuguese newspapers that had been ridiculing the children for months, acknowledged the phenomenon as a miracle by God. In contrast, it took a change of Bishops and thirteen long years before the Holy Roman Catholic Church acknowledged the Miracle of the Sun to be of Divine origin. Up until that point, it was an unapproved apparition, the same stigma levied against so many other apparitions, such as Garabandal, Medjugorje, etc. Local Parishioners described how previous to the belated Church approval, Priests who supported the children were transferred far away from the local Parishes. Some witnesses expressed resentment for the years of pulpit reprimands, only to be followed over a dozen years later by a short statement by the Church, that the Apparitions and Miracle were "worthy of belief" (Fatima: "Meet the Witnesses", by John M. Haffert). It is important to consider that when Jesus walked the earth, He was likewise unapproved. The question is: Who would have witnessed God's great Miracle of the Sun, if the people listened as they were being advised? How badly we behave in response to great miracles, even back to the times when Moses parted the sea. And yet, we incredulous people wonder why there are so few miracles today. "And He did not many mighty works there because of their unbelief"’ (Matt 13:58). Persecution of Holy people date back to the slaying of Abel, the condemnation of Christ by the Chief Priests, the Stoning of Saint Steven, to our present day. Consider how Saul, who was a good Jew, held the coats of those stoning Saint Steven. 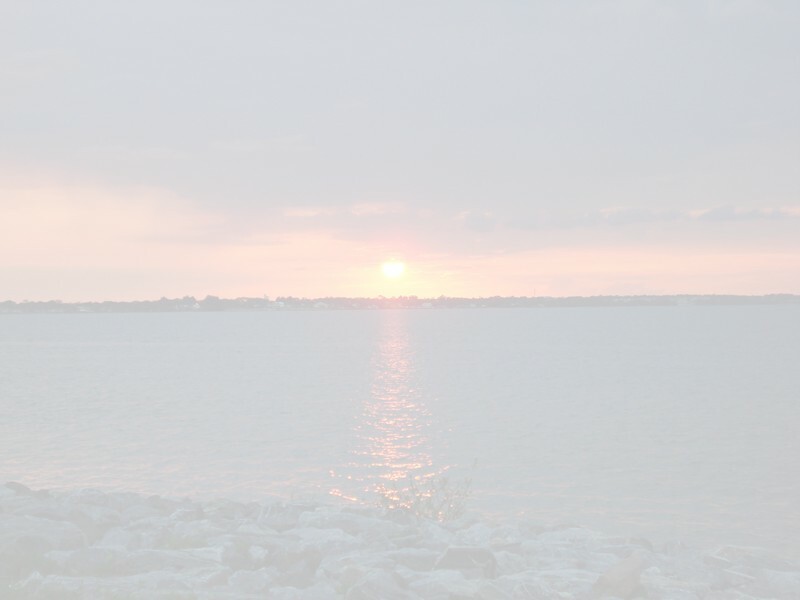 It is an enigma as to why some good people feel compelled to disparage some of the most wonderful gifts of God, along with those who make these gifts available to us. It is likely that those who condemned Padre Pio and Saint Mary Faustina Kowalska felt just as confident they were doing the right thing at the time. But, eventually discovered they were wrong. One of the most amazing Fruits are the numerous hopeless cases who became Catholic Priests directly through the intercession of Our Lady of Medjugorje. Father Donald Calloway was a hopeless atheist drug dealer who was instantly transformed into a fervent apostle of Christ through a book about Medjugorje. Fr. 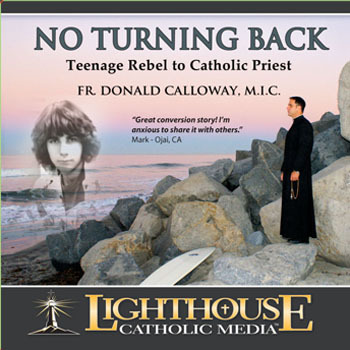 Calloway will have you on the edge of your seat as he candidly shares the amazing story of how he was unexpectedly led into the Catholic Faith and to the priesthood by God's grace and the intercession of Our Lady of Medjugorje. His conversion can be compared to that of St. Augustine. Formerly titled: Former Drug Dealer to Catholic Priesthood.